the only Lafayette photo booth that is actually a booth! 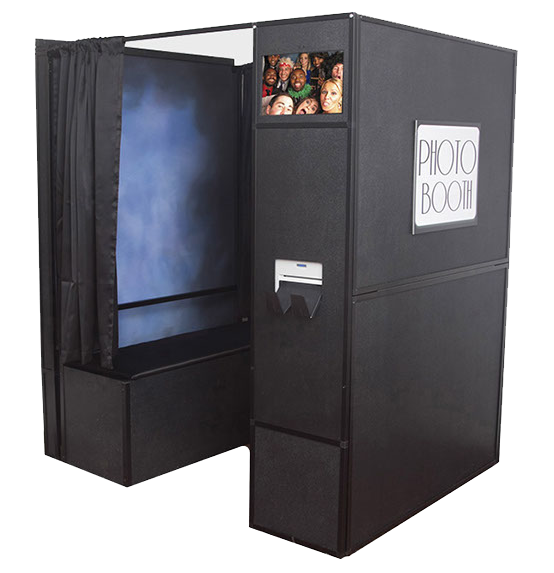 Joy Box Photo Booths are here to give you an authentic photo booth experience that you and the guests at you event will enjoy and remember forever. Our spacious hard shell box-booths is the perfect way to enhance your celebration- no shabby tents here! Give your guests a piece of joy that they can take home and cherish forever! 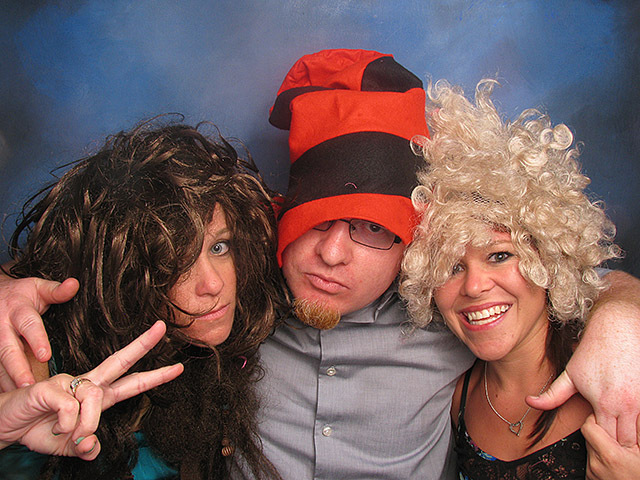 We are a Lafayette photo booth company, happily Serving Lafayette, Indianapolis, Northwest Indiana and Chicago's South Suburbs! Using our booth is fun and easy. Check it out! look at our *amazing* pictures! The highest quality pictures you will find from a Lafayette photo booth! Our one-of-a-kind lighting system plus our beautiful studio backdrops yield the best photos. Just take a look! 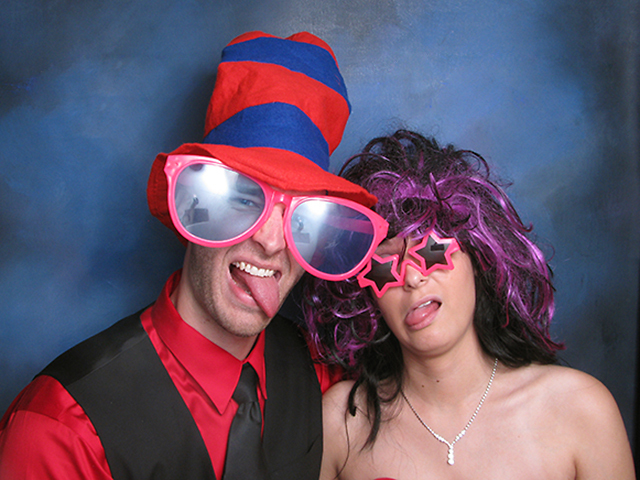 We are the Lafayette area's photo booth rental company with an actual booth and professionally attractive photos. 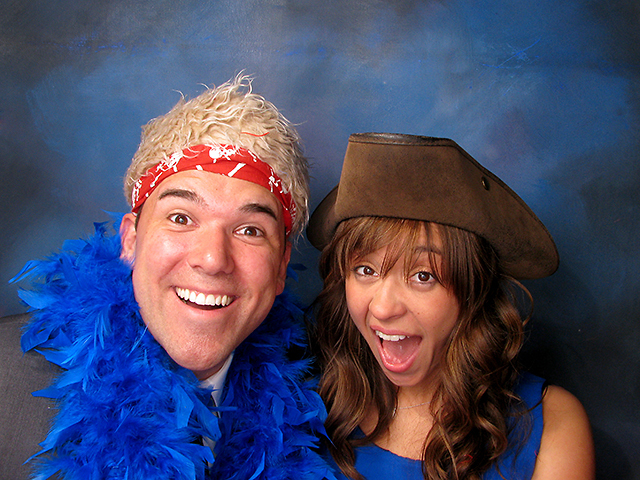 Bring the JOY to your events in a BOX with JOY BOX photo booth rentals.